The name of the doll is Lady Vanderbilt and she is very beautiful. Her gown is of lavender taffeta, and around her neck she wears a pearl. 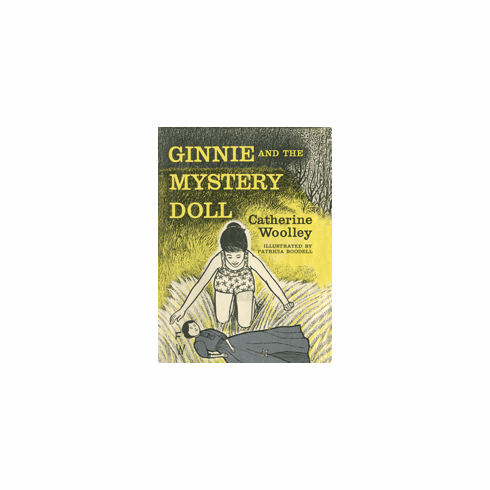 When Ginnie and Geneva heard about Lady Vanderbilt, they longed to see her, but the doll had disappeared thirty years ago and no one knew where she was. Then, suddenly, she appears at a church auction, and for a tantalizing moment the girls think she will be theirs. But a twist of fate takes her away once more and it will take all of Ginnie's determination to find her and solve her mystery!